As John Cougar Melloncamp sang, I was raised in a small town. People valued Main Street, with Woody’s grocery, Odell’s drugstore, the library, bank, you get the idea. We even had a men’s clothing store and a fabric shop. Mom knew if I walked downtown after school for a scout meeting, my friends and I were safe. My work in progress is set in the fictional small town of Turtle Creek, Ohio. The town’s growing in size and acquiring a taste for arts and crafts, college kids and coffee. 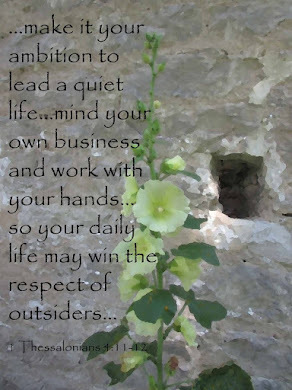 I’ve enjoyed researching and visiting small towns as I pieced Turtle Creek together. One of the villages I considered is on my route to and from work. The street corners host huge planters of pink petunias accented by purple and green. The sidewalks have a terra cotta brick trim. The drug store window invites the shopper in with an eclectic array of gift items. 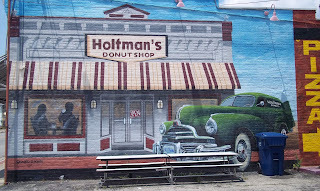 They even have a donut shop, florist and antique store, that make you want to stop and visit. Yet, the sites I enjoy most are not stores or eateries, but murals. 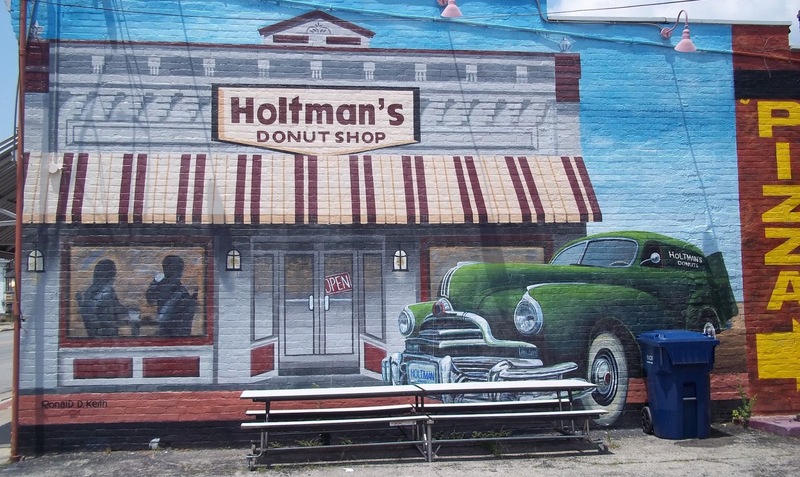 This little town boasts a painting that invites the passerby for donuts or pizza. The other rings out the history of the town. 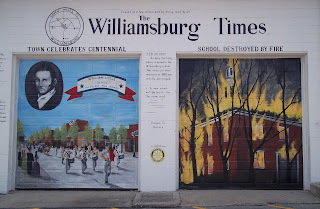 If you’re familiar with Williamsburg, Ohio, you know what I’m talking about. A small town treasure. Do you have a favorite small town? If so, where? Favorite small town: Doniphan, Missouri, on the Current River. When we lived there, the town had one stop light. Our daughter read all the books in the children's section of the library and started in on the adult section when she was in the fourth grade. Cook-outs on the lake, tubing. Great friends, great memories. Sounds like a wonderful place to live. Nice reminder of how wonderful it is to live in a small town. Thanks, Penny! Thanks, Carole. Small towns are the best! I never appreciated it as a kid, but my hometown, Corning, NY. It's in the middle of the Finger Lakes and a quaint, touristy town surrounded by hills. I also based my WIP on Speculator, NY, in the Adirondacks. I've read Julie's work in progress and Speculator Falls is a delightful small town. I'd like to visit sometime.